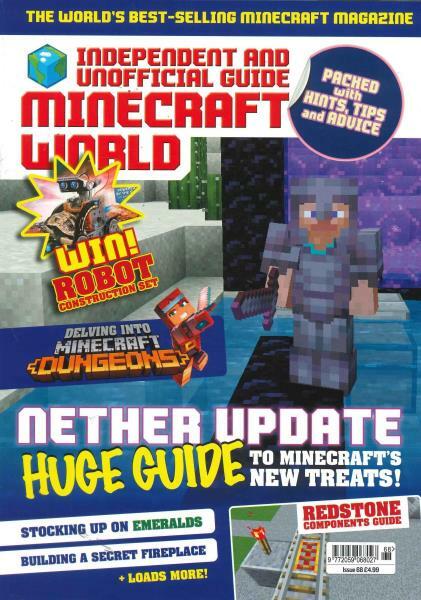 Each issue of Minecraft World is packed full of news on what's happening within the online community, tips on achieving various goals, tutorials, puzzles and plenty of expert advice from this super popular game.Buy a single copy or subscription to Minecraft World magazine. We send this as a birthday present to our nephew in the USA. He loves it and his mom says that the small toys/items that come with it are very good quality. The only reason I haven't given 5 stars is because it is very expensive if sending out of the UK.